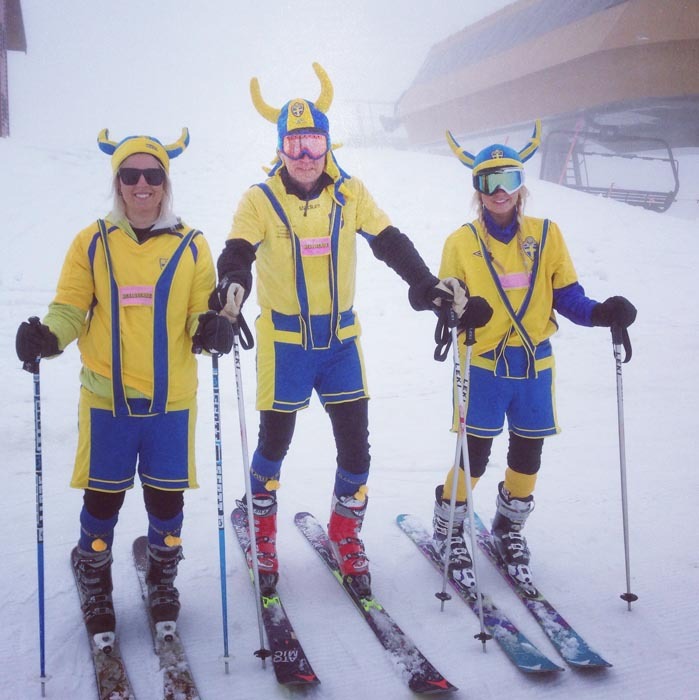 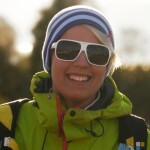 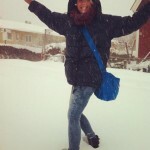 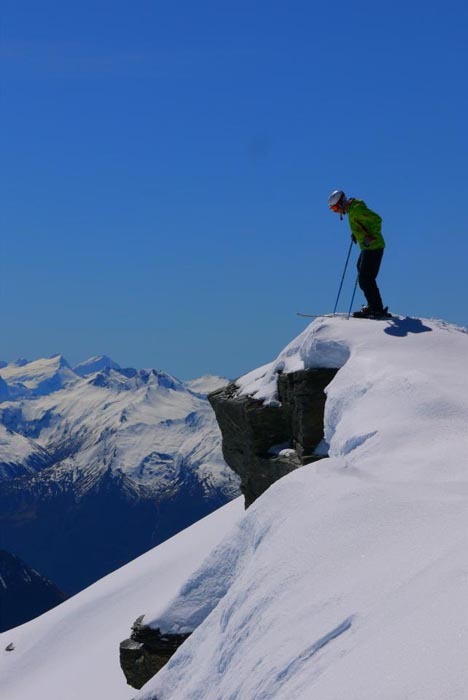 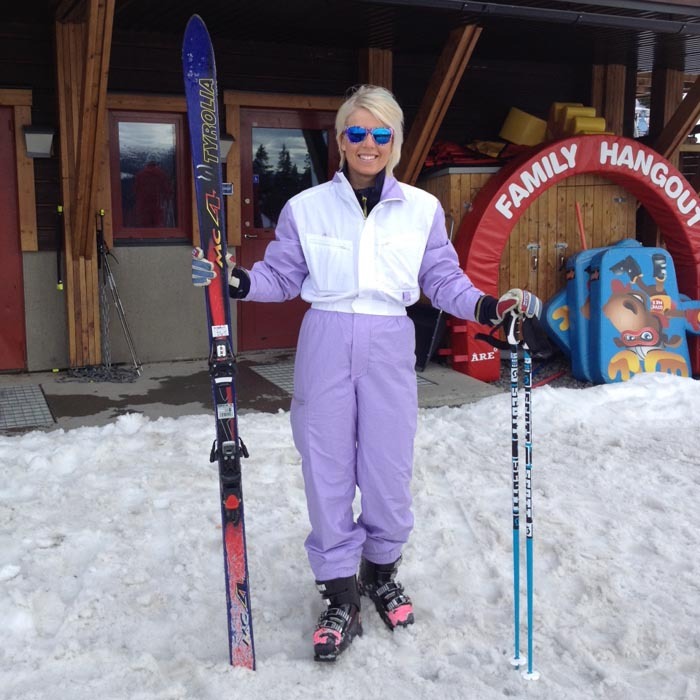 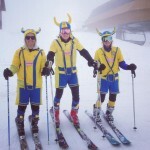 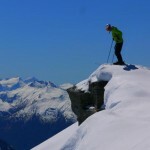 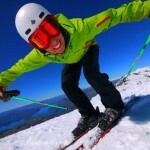 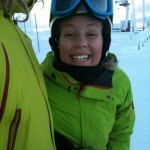 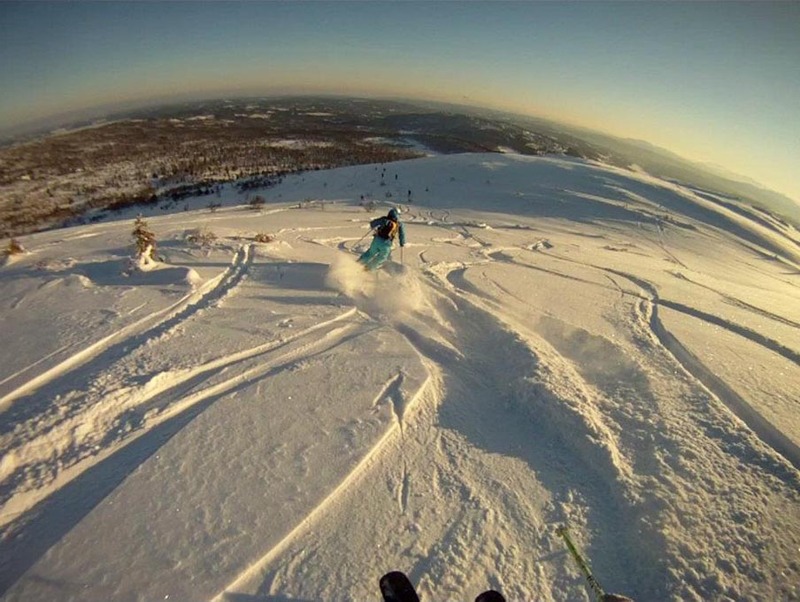 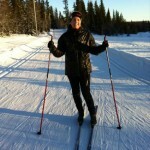 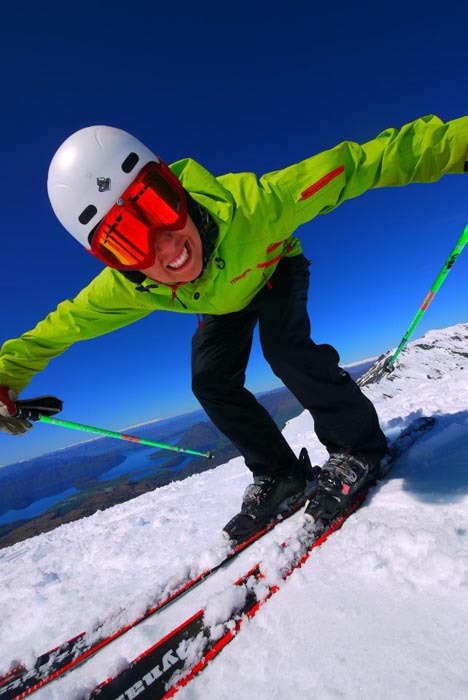 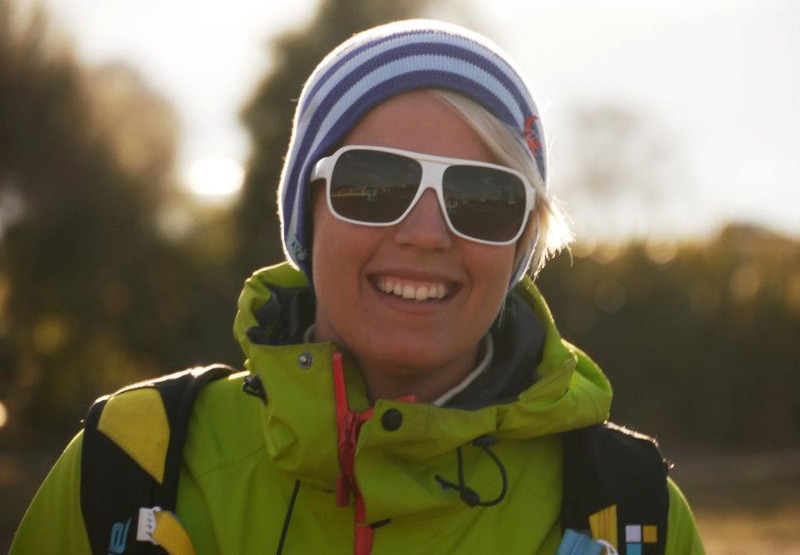 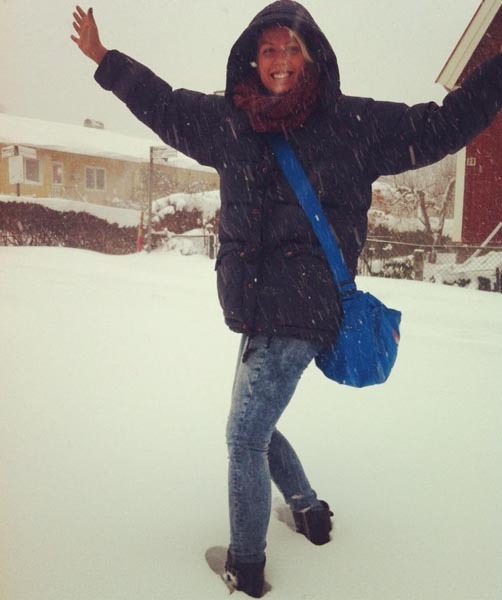 Lin started teaching skiing up in Åre in the north of Sweden. 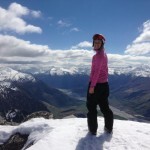 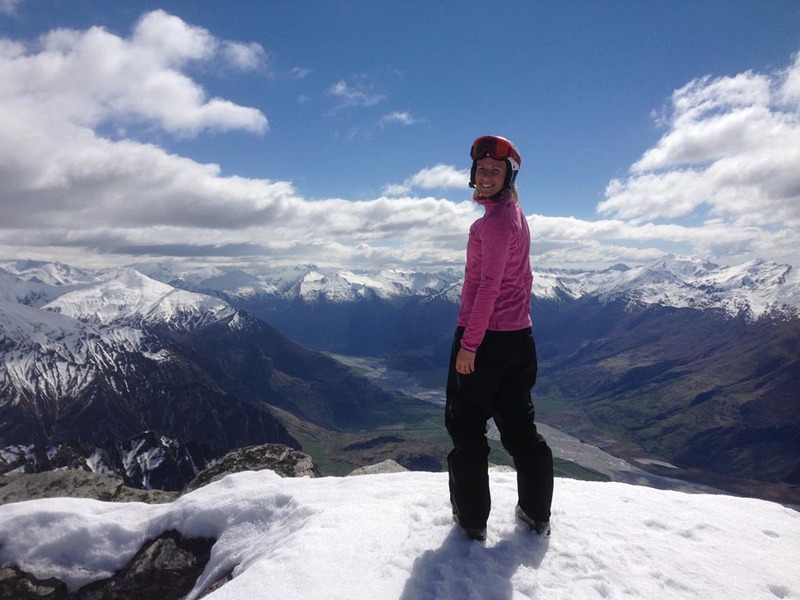 But not content with putting up with the harsh, cold Scandinavian winters she then headed down to New Zealand to teach in Wanaka – where the weather has been known to be a bit harsh too. 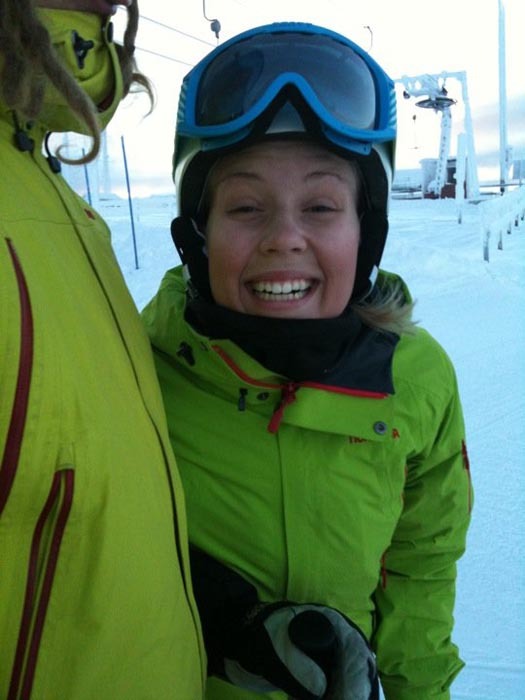 She clearly loves a challenge. 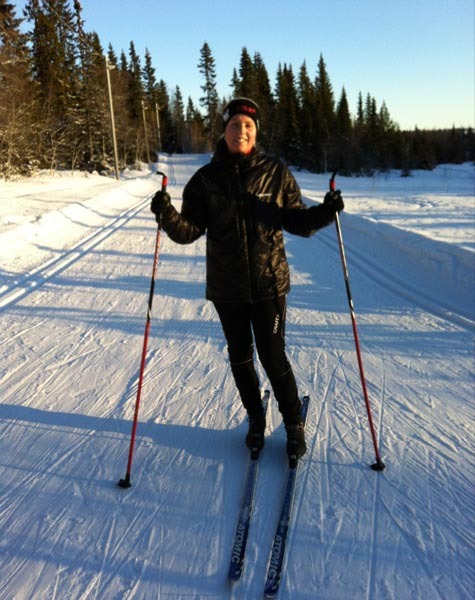 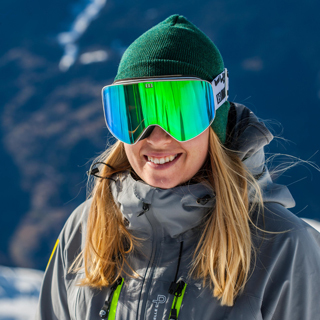 As well as a successful time as a young ski racer herself, Lin has also worked as a youth race coach back in her native Sweden.